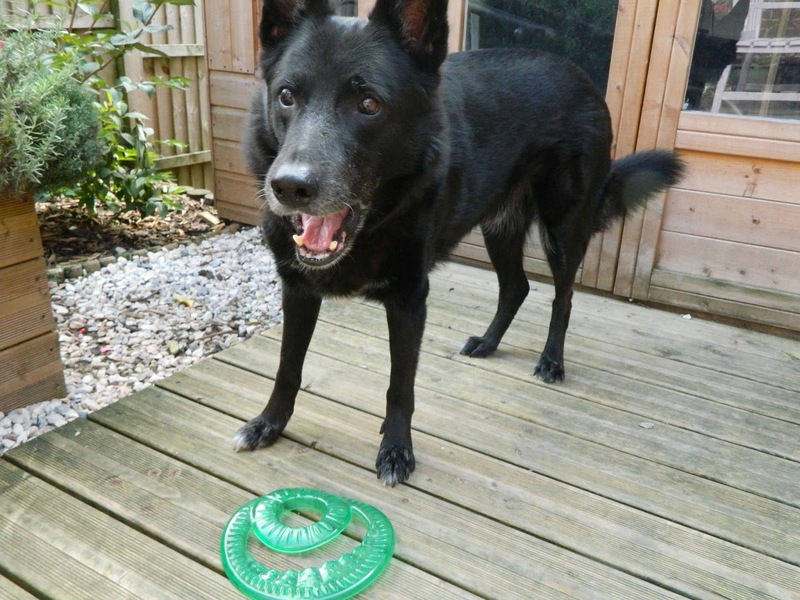 I'm pretty sure Jazz has learnt what the word 'Pawsomebox' means, as every time I mention it, he gets super excited! July's Hello Summer box was one of my favourite's yet and I think the boys definitely agreed. Inside was a frisbee (pictured above), a squeaky camper van toy, multi-vitamin paste, a bowl, a chewing bone and some treats from Muff & Jeff. 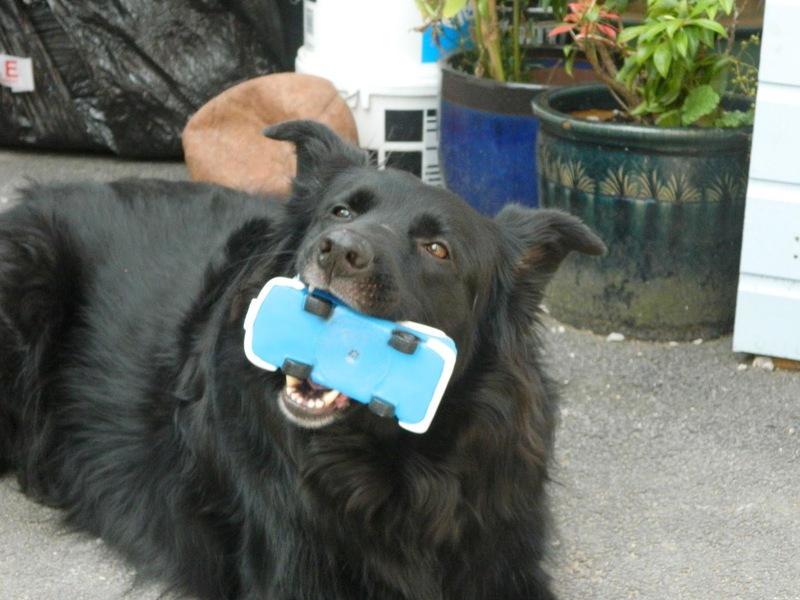 Oby was quick to claim the Armitage camper van toy as his own and they've been inseparable since. Ask him to fetch a toy and you can guarantee it'll be the camper van. Say it's bed time and the camper van will always make it's way into the dog bed with him. I don't even mind the crazy squeaking noises because he loves it so, so much! Overall I was really impressed with all of the items featured in this month's Pawsomebox, however one of the stand outs for me was the bowl. 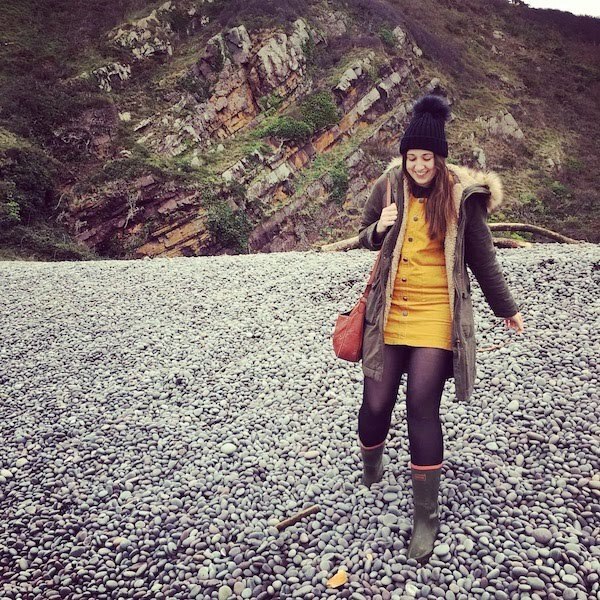 It's great for walks and travel because it's flat and compact. You just need to pop it up, pour in the water and your dogs can enjoy a refreshing drink! I also love that it's bright pink and I'm sure the boys secretly do too. Thomas was also kindly set another Purrfectbox to try. 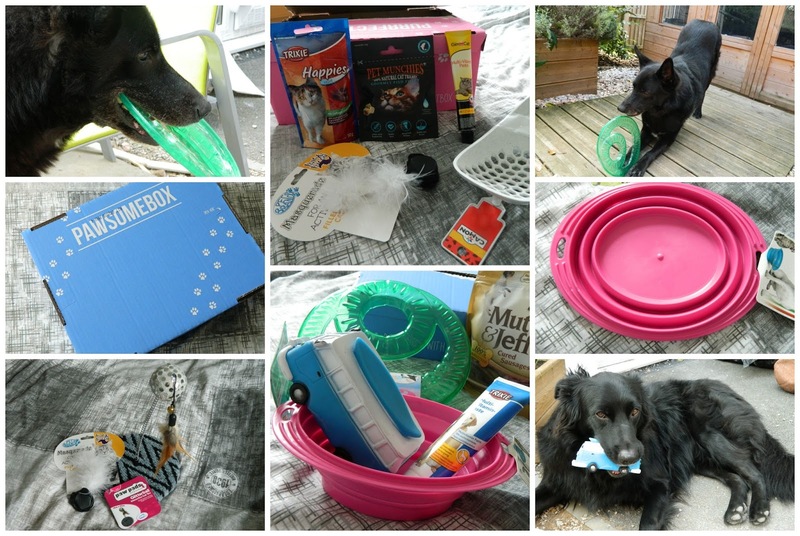 In this month's box there was multi-vitamin paste, a litter shovel, Delicious Happies treats by Trixie, a catnip toy, an interactive glitter ball toy and treats by Pet Munchies. As I've mentioned in previous posts, Thomas is a little old for toys now and can't be bothered to play with them, so what we decided to do was pass them onto Donna, one of my dad's friends at work. 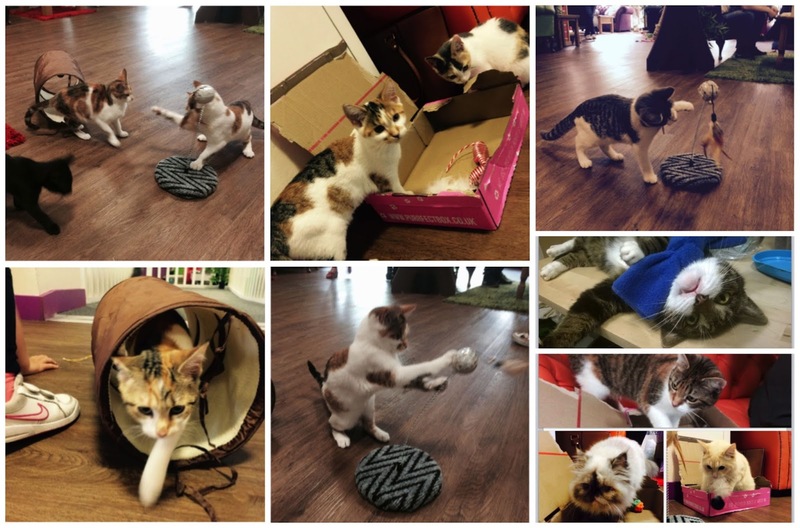 She took them along to the Kitty Cafe in Nottingham, where they could be enjoyed by all of the gorgeous little kittens and even managed to snap a few pictures! Kittens at the Kitty Cafe in Nottingham playing with the toys from the June and July Purrfectboxes. 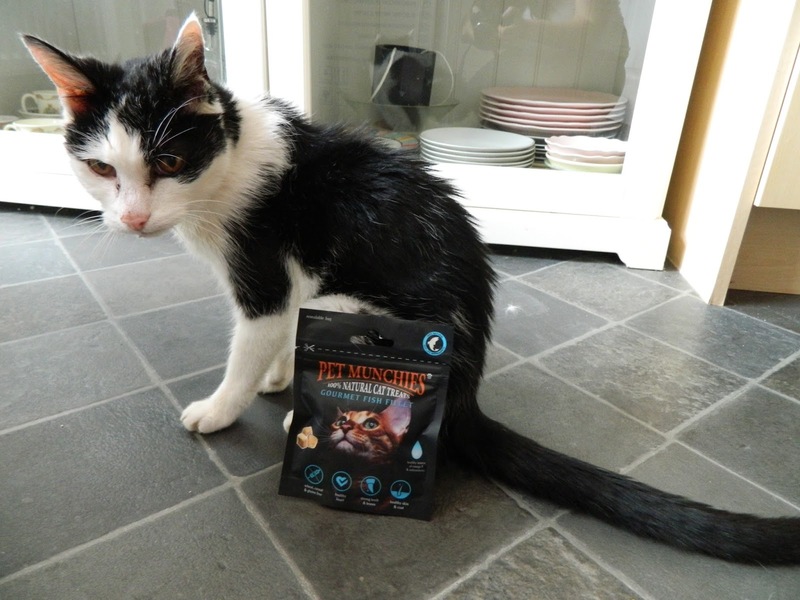 Of course, Thomas was more than happy to indulge in the treats he'd been sent, with his favourites being the Pet Munchies Gourmet Fish Fillet treats. These treats are made from 100% natural ingredients and also happen to be low in fat, gluten free and easy for cats to digest. They're packed full of vitamins, minerals and antioxidants, helping to keep cats (even golden oldies like Thomas) looking and feeling healthy. Thomas wasn't impressed with having to wait for me to snap a picture before he could enjoy his new treats! A Pawsomebox* or Purrfectbox* subscription will make the perfect monthly treat for your little friends. 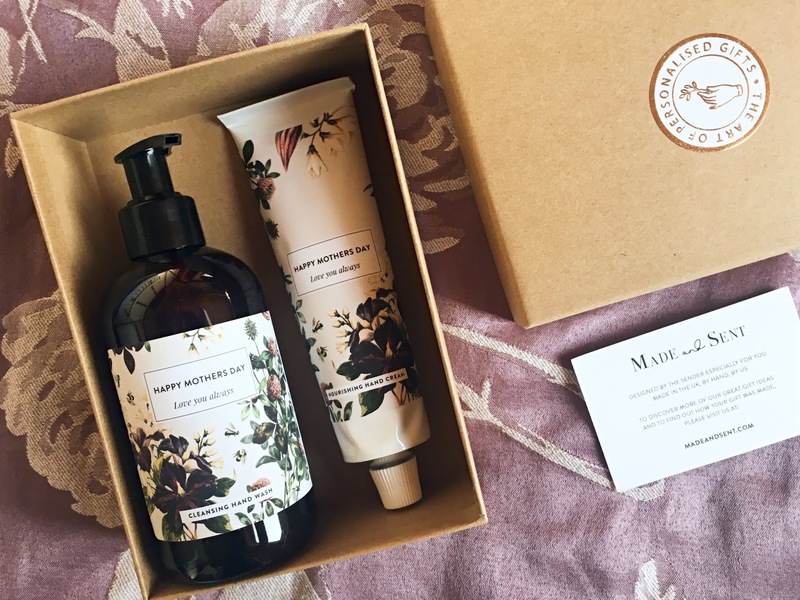 It's a really great company, as not only do they provide amazing subscription boxes for pets but also contribute financial aid towards the upkeep of cats and dogs in animal shelters. Would you consider buying your pet a subscription box?